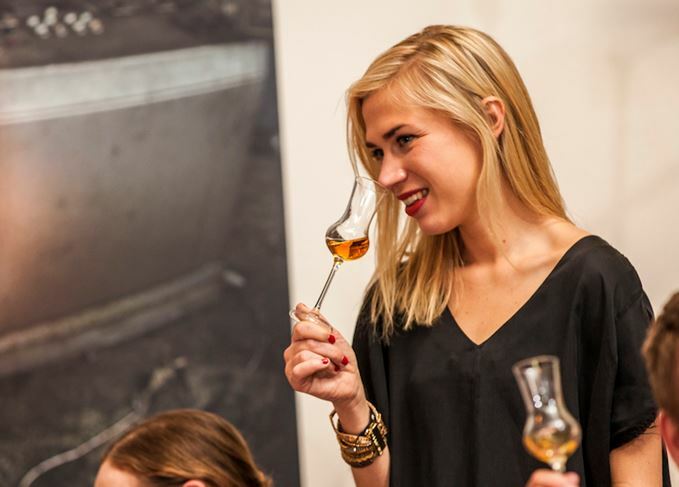 Former Mortlach global brand ambassador Georgie Bell has been appointed as global ambassador for the five single malt whiskies owned by Bacardi. Bell’s role will focus initially on raising the profile of Bacardi’s single malt range, which includes Aberfeldy, Aultmore, Craigellachie, Deveron and Royal Brackla, in emerging markets. She will also play a key role in the development of an international education programme for the company’s Scotch whisky activities. Bell’s involvement in drinks began when she worked as a bartender while studying at the University of Edinburgh. She completed a diploma in distillation at the Institute of Brewing and Distilling, won the International Award for the Fundamentals in Distilling Course in 2012, and was granted Freedom of the Company by the Worshipful Company of Distillers in 2013. Bell’s is the latest in a series of recent whisky-related appointments by Bacardi, including the naming of Fraser Campbell as global brand ambassador for Dewar’s in May this year. The global malts ambassador travels for eight months a year, spreading the whisky word. Independent bottlers: how can they survive and thrive in today's Scotch whisky industry? Scotch whisky personalities choose their favourite Scottish toasts with which to raise a dram. Compass Box founder John Glaser on why a change in the law could benefit the entire industry.